The role of the IT department is multifaceted and constantly evolving. One are that has remained a very important part of the IT department’s role is the regular auditing of critical IT systems. Regular, in-depth auditing helps to streamline systems management, strengthen security and meet regulatory compliance mandates. Given below is a list of points, based on the US government’s NIST (National Institute of Standards and Technology) Cyber Security framework that can help you tweak your security plan to address the constantly changing security threats. The NIST framework consists of three parts: The Framework Core, the Framework Profile and the Framework Implementation Tiers. By understanding the business environment you can better manage risks to systems, data and assets. You need be completely aware of the business background, the resources that enable the business and the associated risks to those resources. Once you have developed a complete understanding of your business environment, the next task is to develop and implement a plan to safeguard the network. Define data security plans, who can access what and other awareness and training documents. Develop a plan to constantly monitor the entire network for the occurrence of any unwanted cyber security events. This will enable you to find out the instant anything untoward happens in your IT systems. There are many third-party solutions that can help you constantly monitor and alert on all of your critical IT systems. Plan and practice appropriate steps in case a security breach does happen. Despite of having all the preventive measures in place, if a security breach happens, all the IT helpdesk staffs should know how to respond to the situation and do their work accordingly. There are other IT security governance frameworks, like FISMA, PCI DSS and HIPAA, each of which cater to specific industry verticals. The NIST framework mentioned here provides a general framework to manage an unregulated business. 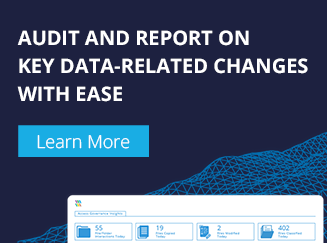 All the regulatory compliances mentioned here are based on a combination of the consequences of past security breaches and the best practices suggested by security experts. Organizations must identify what their top priorities are and identify the assets that support those high-priority business lines. It is important to get the approval of top level management when ensuring that preferences and scope are in line with the vision and mission of the company. Once you have identified high-priority business lines and assets supporting them, follow the directions mentioned in NIST and implement the guidelines. 3. Where do you stand today? Create a present-day profile of the organization indicating which category or control of the framework is being attained, which will act as baseline for moving to the next step. Analyze the likelihood and possible repercussions of a security breach. This should be a real risk assessment where security experts actually try to sneak into the network. This way you will highlight the risks and ways to deal with them. Where do you see your organization in the future? It is important to set up a target profile so that you have a clear goal to aim for and organize around. Compare the current position of the organization with the target profile and find out where the gaps lie. The next task is to bridge the gap between where your organization stands today and where you want to see it in the future. Create an action plan to bridge the gap areas. 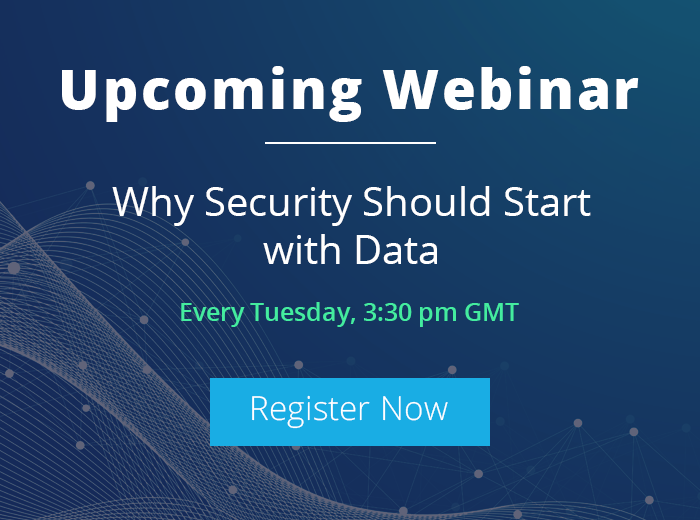 Implement the action plan made in the previous step to ensure your organization is prepared to counter the most up-to-date security threats. By implementing the NIST security standards your organization will not only be compliant to external regulations, it will also be actively undertaking meaningful risk reduction. This will help ensure that your organization is protected against the latest internal and external security threats.